On September 7, 2017 Utah’s business leaders will gather at the Salt Lake Chamber’s 130th Annual Meeting and Awards Luncheon. Every year the Chamber recognizes those in the community who have shown exemplary support to further the Chamber’s mission and bolster the local business community. This year the Chamber will recognize UCAIR as Community Partner of the Year. 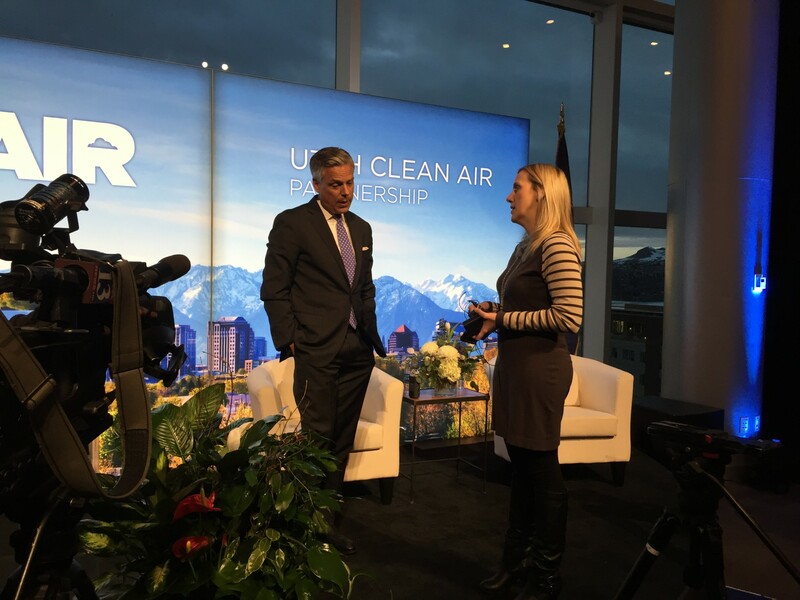 The Utah Clean Air Partnership (UCAIR) is a statewide non-profit organization created to help individuals, businesses and communities make small changes to improve Utah’s air. UCAIR’s mission is threefold: educate Utahns about actions they can take to be part of our air quality solution; partner with like-minded organizations and businesses to have greater collective impact; and provide funding for innovative ideas that move the needle toward better air across the state. Every small change contributes to better health, a better economy and better overall quality of life for all Utahns.